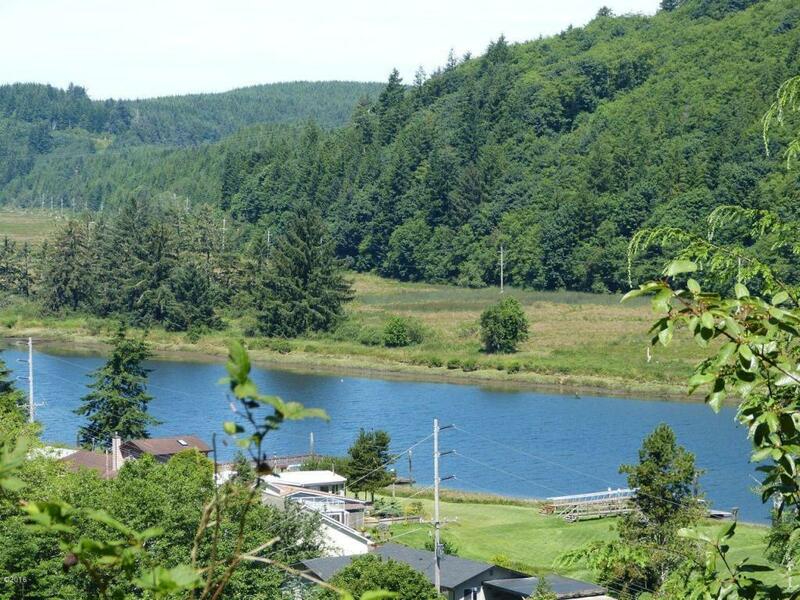 Almost 5 acres with a view of the Alsea River. Year round spring on property. Building site. Septic approved. Adjoining 7.57 acres not listed but can be negotiated.